You can see from my previous post how high the water is on the St. Croix River right now. Spring rain has been constant, and the local rivers and lakes are at capacity. 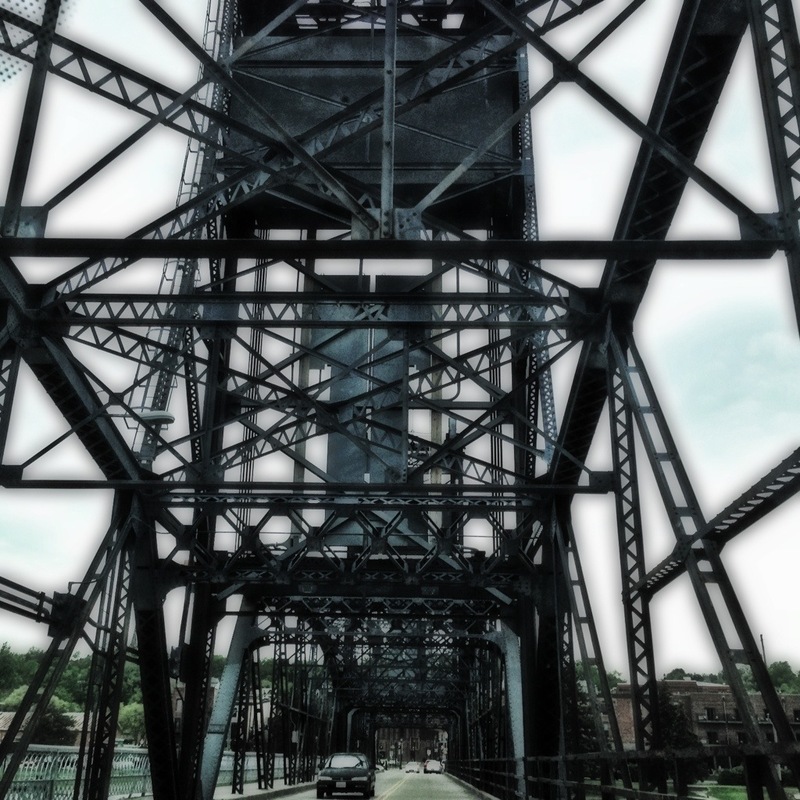 Driving over this bridge from Wisconsin to Stillwater, Minnesota, I couldn’t help but fall in love with the industrial lines of the bridge. This is day 146 of Photo 365.